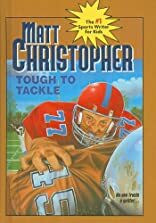 Tough to Tackle was written by John Christopher. 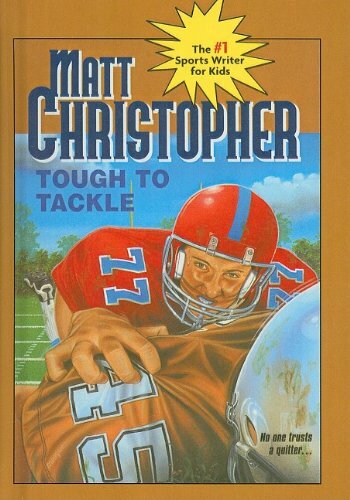 Tough to Tackle was published by Little, Brown and Company Books for Young Readers. About John Christopher (Author) : John Christopher is a published author of children's books. Some of the published credits of John Christopher include White Mountains, Tough to Tackle, Stranger in Right Field.